Katherine Ryder is the founder and CEO of Maven, the digital clinic for women. Maven is a telehealth platform offering instant access to its best-in-class network of women’s and family health providers, with a flagship 15-month maternity management program for employers to help new parents throughout their transition back to work. 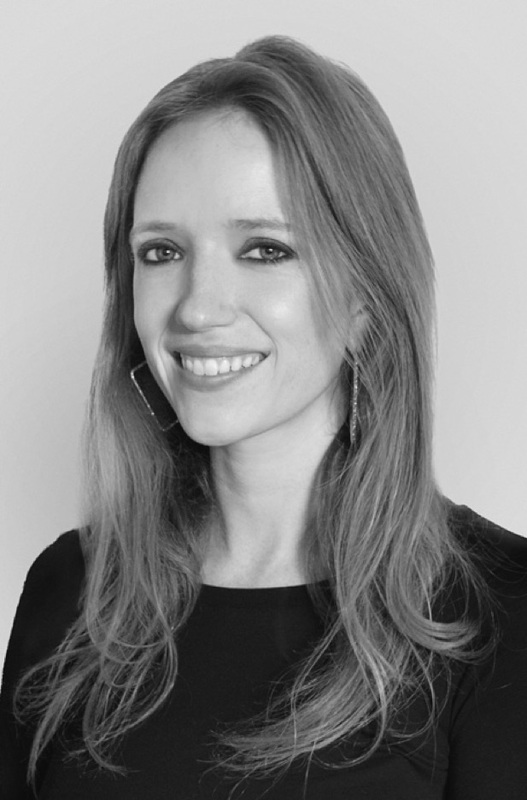 Katherine previously worked asan early stage investor atthe venture capital firm Index Ventures, based in London, where she focused on consumer technology, and in particular on investments in the health, education, art, and retail sectors. Katherine received her B.A. from the Honors College atthe University of Michigan and her MSc from the London School of Economics. Katherine is based in New York City.